Two 1,700-year-old Roman funerary busts were discovered in the northern Israeli city of Beit She'an following heavy rains, the Israel Antiquities Authority (AAI) said Sunday. Following some rainy days earlier in December, a woman walking through the Beit She'an cemetery saw a small stone head sticking out of the mud and decided to call the AAI, which sent a team that uncovered first one bust and then another next to it. "These busts were made of local limestone and they show unique facial features, details of clothing and hairstyles," the deputy head of the AAI's Theft Prevention Unit, Eitan Klein, said. 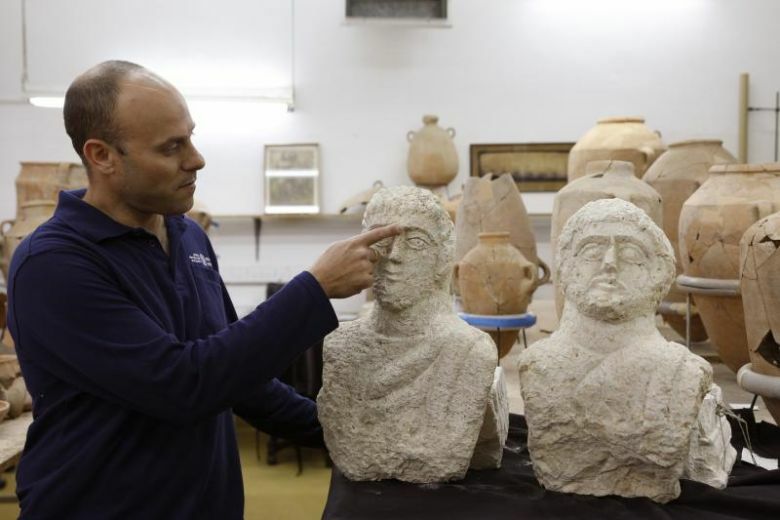 Klein said the two busts have an oriental style, with each weighing 30 kilos (66 pounds), and they have been dated to the late Roman Imperial Period (3rd and 4th century AD). "It seems that at least one of them depicts a bearded man, but not one resembles another, and that's the importance of these finds," the AAI official said. 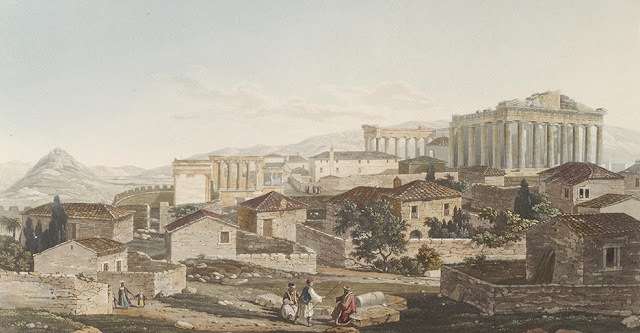 During the Roman Imperial Period, there was a diverse population in the city of Beit She'an that included Romans, Christians, Jews and Samaritans, Klein said. 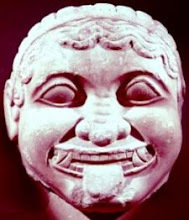 The AAI official added that the busts were not considered those of either Jews or Samaritans, because the Jewish religion used to prohibit the reproduction of human images. 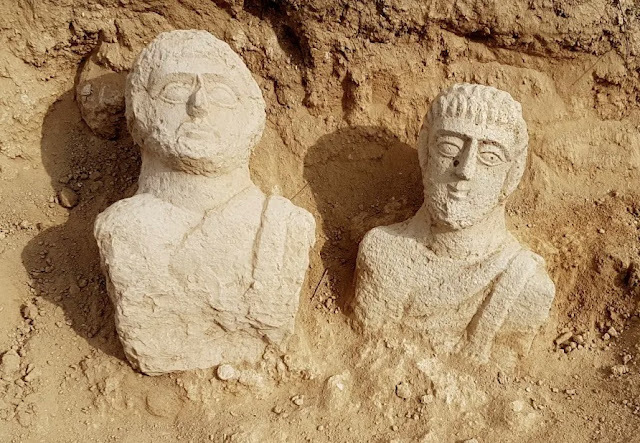 "These are very important finds, which tell us a great deal about the inhabitants of the Beit She'an area in antiquity," AAI Theft Prevention Unit inspector Nir Distelfeld said. "The discovery of the busts fills in another piece of the puzzle in our understanding of the material culture of the people of this land in the past," Distelfeld said, urging people to always report such finds to the AAI.